Reading through the hubs related to the plagiarizing epidemic is food for thought. The comments can be either be frightening or enlightening. Some of the posts offer helpful information. Others simply but justifiably express anger about the issue. Responses are both individual and shared by everyone. Poems and paragraphs and all the other interesting side dishes that come with the fare first made me think that I did not have anything new to bring to the table. Then it occurred to me that what we actually need is a handbook for plagiarists--a guide for those who plan to enter the world of plagiarism. First, make sure you can spell and define what you want to be so when you learn how to plagiarize you will be able to speak and write about it knowledgeably. The word plagiary is rooted in the term kidnap. That should tell you all you need to know about what it means. The spellings take a little thought, but if you keep a list handy you can refer to it. There's plagiary, plagiarist, plagiarer (one of the disputed usages), plagiarism, and plagiarization (a disputed spelling, plagiarisation being an alternative, but which is also a disputed usage). More to the point of your goal, however, is that you need to know how to plagiarize if you are going to become a plagiarist. The good news is that you can learn how easy it is to tuck into the whole business. • The most straightforward method is to merely copy and paste a hub from someones else’s post into your own account. Some systems allow you to use the drag ‘n drop method. In just a few clicks you will have a new hub that you can say is your very own. • The next best way you can get a new hub for your own use is to follow the directions for the first method, but then change a few of the text’s words in an effort to fool everyone, which is the main goal of a plagiarist. Plagiarizing is not complicated. You can do it. Becoming a plagiarist will change the definition of who you are since currently you are not a plagiarist. • Considering becoming a plagiarist means you are contemplating destroying any semblance of integrity you have gained in life. • Becoming a plagiarist changes the definition of who you are. • Plagiarizing is a useless exercise in futility for the lazy. • Once your plagiarism is discovered, you are on every level in a nasty predicament. • Plagiary is not legal, but worse than that, it is immoral, it is base, and it is ignoble. • Plagiarization turns someone who is already a borderline malefactor into a full-fledged miscreant. • Once labeled as a plagiarist you will have no respect or trust from peers and publishers. • Once you are caught in even one act of plagiary all of your work is suspect. • As with other criminal activity, once the plagiarism is out in the open for everyone to see you will have a nagging voice in your head asking how many people know the truth about you. 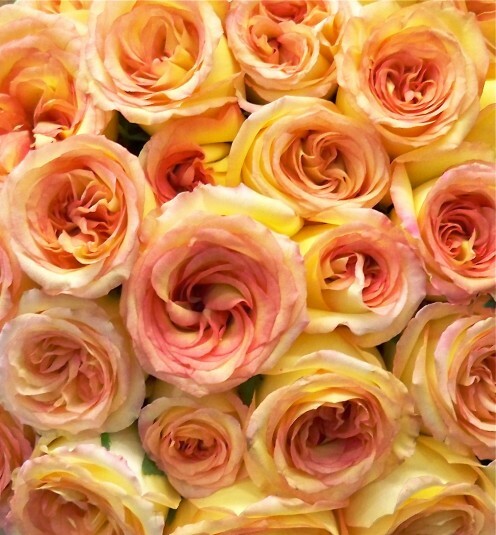 Although I hope for your own sake that you wake up and smell the roses before proceeding with your plan, if you are still considering taking up plagiary be sure to read through the comments below from other readers for more tips that will help you prepare for your new venture. If you are smart enough to reconsider plans to plagiarize, there is good practical information on copyright issues right here on HubPages. Take a look at a few more hubs and the learning center to get help in making the right decision, then check out some how to write resources and enjoy the satisfaction of a job well done! Working at writing, learning to refine your writing, and honestly being able to claim a good piece as your own is very fulfilling. It also has the potential to give you long-term profits. It's worth it--just ask anyone who legitimately works on their writing. However, as a commenter you may not lower yourself to the level of a plagiarist with any expectation that your comment will be approved. You may be funny or you may be serious, but comments should be mature, raising the bar for all writers. Your comment’s language and concepts need to be of a high nature, far above the thinking of shifty-eyed pickpockets, shiftless sneak-thieves, shirking plagiarists, and other common criminals. Though it may seem presumptuous of me, thank you ahead of time for your submissions. • Update your knowledge on the topic. • Plagiarism, among other mistakes, can be eyeopening. 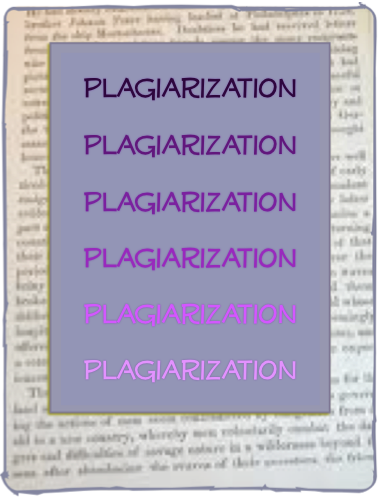 • Plagiarism and the web continues to trend. • Learn about ethical writing. • Writing tips that are important to be aware of and keep in mind. 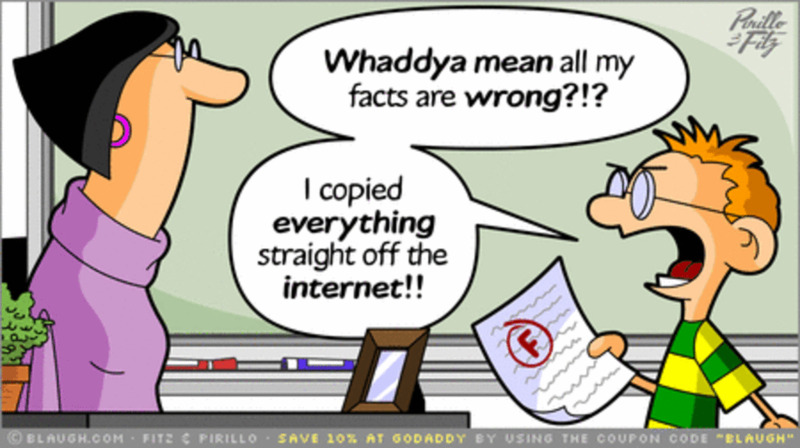 Are you looking for a free plagiarism checker? Check out Viper - the most accurate free plagiarism checker out there. More Creative Writing and How To Hubs--No Plagiary! • How to be comfortable in the South. • Shoes can tell tall tales! • What's cooking at HubPages? • Give an old piece of furniture a fairytale life. • How to make place cards. • How to make a gift bag that can be used as a tote bag. • How to paint a baby bib to give a to a special little one. Thanks much--I'm glad you enjoyed this look at plagiary. "They just do it anyway" is too true. If a person does a lot of reading it is possible to inadvertently do this in a small way, but the extent to which it is taken can be astonishing--zero shame! Love it! I've have a few of my hubs stolen by plagiarists and always how they can live with themselves. One poor guy actually believed that anything on the web is free for the taking, but the vast majority know better. They just do it anyway. I just don't get it. My self respect would never allow such thievery, but I guess to many it just an alternative way of life. Not people I would care to call friend, though. Thanks much for your visit and your input! Kind of funny. It surprises me that so many people expected what is obviously a tongue-in-cheek article to seriously be promoting plagiarism. Oh, RT - I laughed out loud at your clever and creative use of "malefactor and miscreant" in the same sentence. Bravo!, But the topic also makes me just want to cry. Plagiarism is such a problem, on the web, at HP, in the college classroom, even in business. And it it indicative of lazy, immoral and corrupt attitudes. Glad you enjoyed this hub. 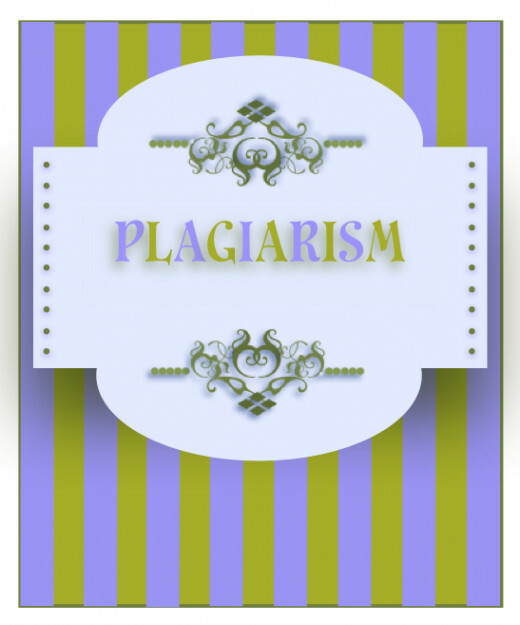 Plagiarism is an issue that should be handled carefully! This is a wonderful response to all those out there stealing hubs and those that copy and paste. This is so funny and says so much. Great idea and the best way to answer the plagiarists. Bravo!! Plagiarizing is nothing to laugh at, but when we think about the consequences for plagiarizers, a wry smile has to squeak out. So appreciate your visit and your part in this dialogue! 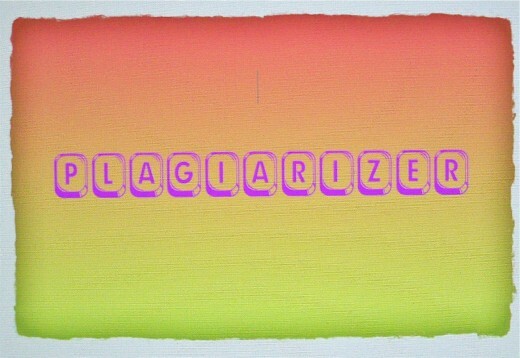 Here is my tip; need to copy something plagiarizer, you just mess with me and you may just get what you are looking for! I too read this hub with an "are you kidding me" attitude, but was pleasantly surprised by your great vocabulary and flow. Great post! It is kind of like the positive, kind way of explaining something while also portraying the DON'T EVER DO THIS reality. You're a great writer and I look forward to more! I will admit... I clicked on this hub with a "Are you kidding me" kind of thought. After all, there is enough plagerism out there, yet to teach someone... I am glad though that I opened it up to see what you had to say... cause I am totally laughing. Recently one of my recipe hubs was plagerized. However, in their attempt to not only steal my work, they also attempted to steal my life, somehow having experiences very similar to me. But, in their attempt to fool everyone into thinking this was an original, they did change some words. A good type to a plagerist... if you are going to take my work, at least take the time to read it after you change the words. I don't want to look dumb either! :) Great hub! Up, useful and sharing! I'm glad you could laugh at the irony of the flagrant disregard for being genuine, at least! I'm glad this hub on plagiary gave you a smile, too. Thanks much for letting me know! We think the best sort of plagiarist is one with a sense of irony. Over the years we have had a few things stolen (yes, stolen - not re-worked or any of those soft words). Our all-time favourite is the website for a company that makes handbags - they added the text from our hub on what to look for when choosing a handbag. There was nothing we could do, as the website doesn't use Google - and was based in China. As far as we could work out, the company makes cheap copies of designer bags - hence the ironing in stealing our text. What could we do but laugh. So we enjoyed your hub - thanks. I think you gave anyone considering plagiarism something to think about. You are right, it's not hard; rather mindless really. Nice hub. It was interesting to read that the root of plagiary comes from kidnap because our writing is a personal work, a part of us. Kidnapped seems an appropriate description of what happens when writing is plagiarized. Thanks so much for checking this out and for your input! Thanks for your input on plagiarizing, Vellur. It isn't a funny topic, but humor can be used to make a point and I hope this hub gave you a bit of a laugh. Palgiarizing is not the way to write. It is like stealing. A humorous take on a serious matter. That's a good way to put it! I'm glad you were able to connect the dots and stop following a plagiarizer! Thanks for contributing your experience to this hub. So glad you enjoyed this. I'm afraid you are right about plagiarists--there's a lot to it all. Thanks for adding to this hub! I never said anything in any forum, but I did stop following one very productive Hubber. He wrote so much great stuff it actually discouraged me. That is, until I started Googling (is that a word?) his topics. I was amazed and quite disappointed at what I found. You could write the same Hubs cutting and pasting two or three of the searched topic sites and changing a sentence here and a word there. 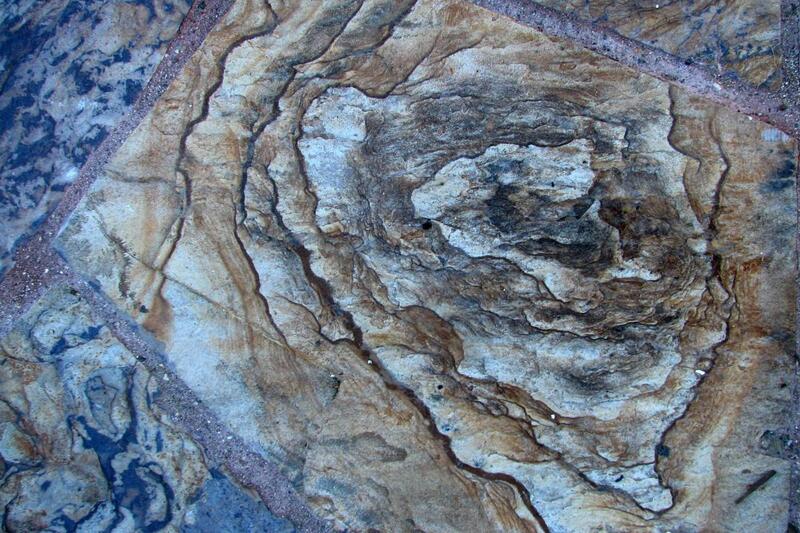 It's like photographing a painting and trying to sell it as your own original work of art! LOL this was fun a read.. I like the tips here... but I guess most plagiarists have already crossed those lines.. Have a great day! Thanks for your inupt! I wondered if this would fall like a lead balloon or if the tongue-in-cheek spirit would satisfy readers. The bottom line, though, is that stealing others' work is not a good thing for anyone involved. Appreciate your visit very much! Good for you for teaching your students well, and thanks very much for joining this dialogue! I didn't expect a "how to plagiarize" beginning in your hub, and I really like the list of reasons to reconsider their actions. Of course,they should change the name of the article and it would be smart to change the first couple of sentences. But, how can anyone feel good about stealing the work of another? This reminds me of the speech I make the first day of class to students on essay writing. Sadly, many do exactly what you wrote, they simply change the words around and then tack on their name. Thanks for being our voice on this matter. Thanks for stopping in and letting me know you enjoyed learning how to plagiarize. That is true in the classroom. My main focus is actually rather centered on HP, but reading up on how it is handled in the classroom has been interesting. Thanks for jumping in on this one! Good article. Totally caught by surprise. I was prepared to shoot down the tips on how instructors with high expectation can always catch you- and instructors don't have to prove it- just suspect it.